Every divorce, no matter how amicable, is tough for the children involved, and that upset is made worse by a highly contested custody battle. There is nothing more painful or difficult in the family law world than when parents engage in a protracted and antagonistic struggle over custody of the children. It is imperative that you and your spouse recognize the profound damage this can cause and put the best interests of your children first whenever possible. Our firm understands the strain this places on your family and we take into consideration the needs of the children. We understand the complexities of child custody and have a history of settling difficult disputes such as "move away" cases when one parent has to move to another county or state because of work or other circumstances. In cases such as these, it often becomes necessary for a judge to determine which parent will have custody of the children. We will do our utmost to protect your interests and, most importantly, those of your children. 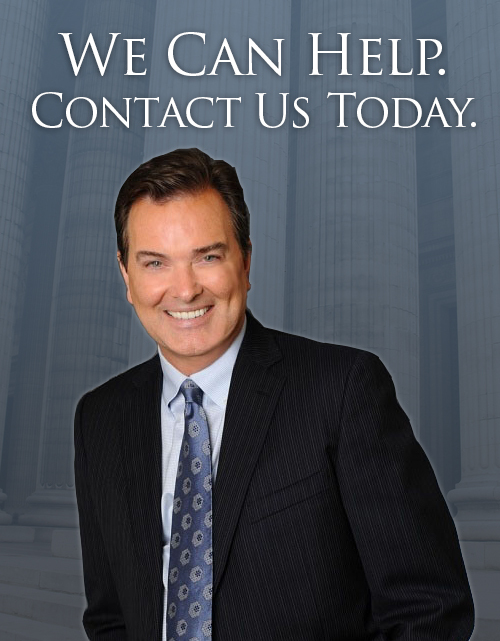 We are dedicated to protecting your relationship with your children and we will do our very best to preserve your right to custody of your children. We will also strive to prevent or mitigate any emotional harm that may result to your children as a result of a divorce or legal separation. When circumstances demand, we will fight to protect your children from the other parent whether the harm is emotional, physical, or spiritual. Our ongoing goal is to help your family achieve a state of peace and security. © 2018, Maguire Family Law.